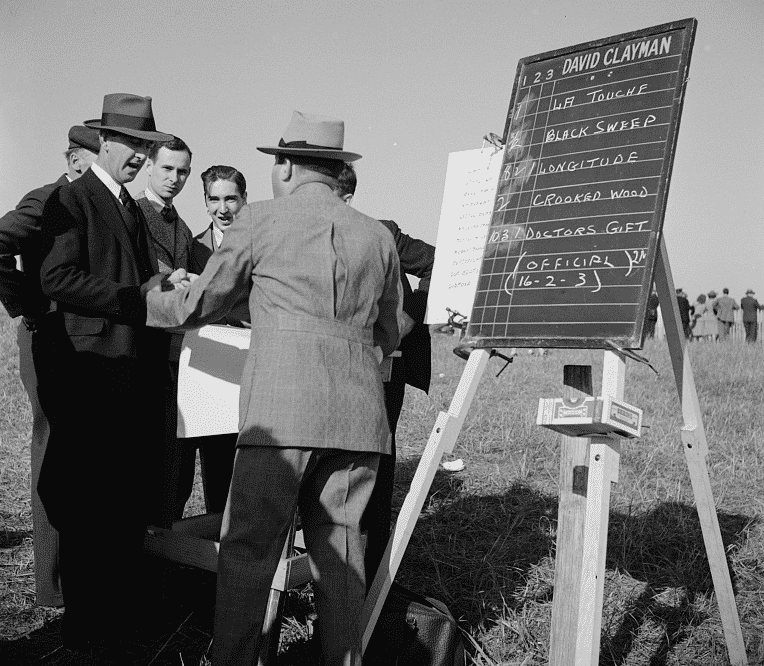 When it comes to picking a winning horse at the races there’s a fine art to it. Most of us choose horses based on the name or the colour of the jockey’s silks, often there’s a lack of actual research or science behind our final decision and whenever we’ve managed to pick a winner it’s from sheer dumb luck. This year prepare yourselves and see if you two can perfect the art of “handicapping” to pick yourself a winner during Grand National weekend in Liverpool. Where has the horse ran before and at what distance? If the horse has performed well on a similar course in recent races this is a positive. What condition was the track surface of the race previously run and is it the same as the track on the day of the race you are attending? If not the horse may not perform the same for better or worse. Has the horse travelled to race? If so there is a likely hood that those involved in the shipping will be pushing the horse harder to recoup any travel expenses. Has your horse had a holiday? The ideal time for a break between races is between 30-45days. Any longer and the horse may need at least one run to get back in the game. How many races has your chosen horse started in? A good average of starts for a horse is around 13, an over raced horse may have experience but could do with a well-deserved holiday. Try and aim for lightly raced horses and watch out for the first time or new runners. These are a gamble as they could be raring to go but are also inexperienced. 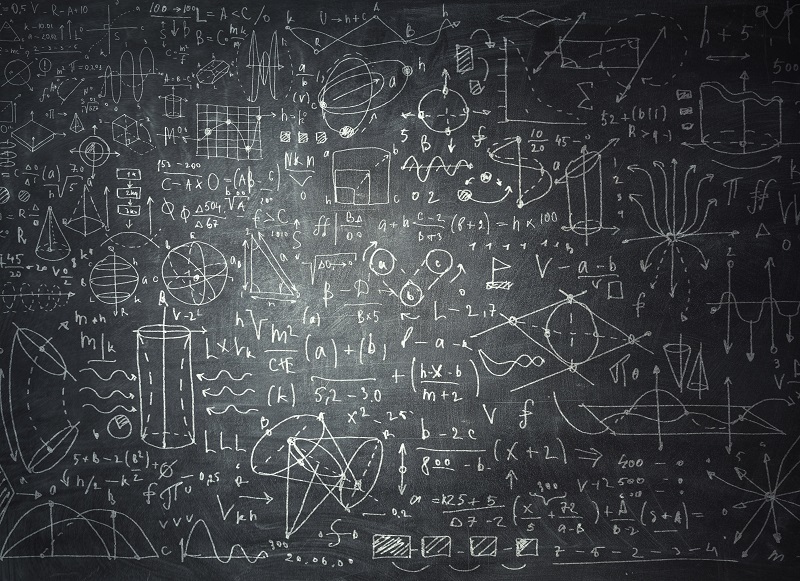 Calculating the odds of an intended bet can be quite confusing for those with little or no experience in betting and gambling. A good thing to know is that the majority of winners are actually less than 20-1 on the morning line. Meaning the experienced odds maker has predicted the end of the day odds which are influenced by public betting throughout the day. Check for recently beaten favourites as these are horses that can turn around their performance in later races. At the same time keep an eye out for horses that are always overbet and favoured and avoid them as they are unlikely to hold any value. If the odds from your horses last few races were between 2-1 and 6-1 it shows money was taken from those races and the horse was expected to perform better. These horses are anticipated likely winners in their next races. Lastly, high odds winners tend to repeat winning performances so pay attention to those that have come in winning at high prices. There are a few tricks that longtime gamblers will always employ when taking their money to the bookmaker. We thought we’d list the top 10 superstitions and see if they help or hinder yours during Grand National weekend in Liverpool. Use the same pocket for your race tickets until you lose then change pockets. If you’d like to learn more about how to pick a winner and what factors determine the odds, make a visit to the Grand National Premier at St George’s Hall on 5th April. The organisers have enlisted the advice of a panel of racing experts to help you mark your card for the races. They will be talking about form, luck and helping any race goers pick between the losers and hopefully help pick a big winner for a lucky few on the day. Also, proceeds from the event are donated to Stamp out Suicide. Due to the fact that Grand National weekend in Liverpool is treated as a national holiday, the Shankly Hotel have organised some amazing race day events and offers. The VIP Races Event taking place in the Garden of Eden is the place to spend Grand National weekend in Liverpool if you’re not going to Aintree for the day. 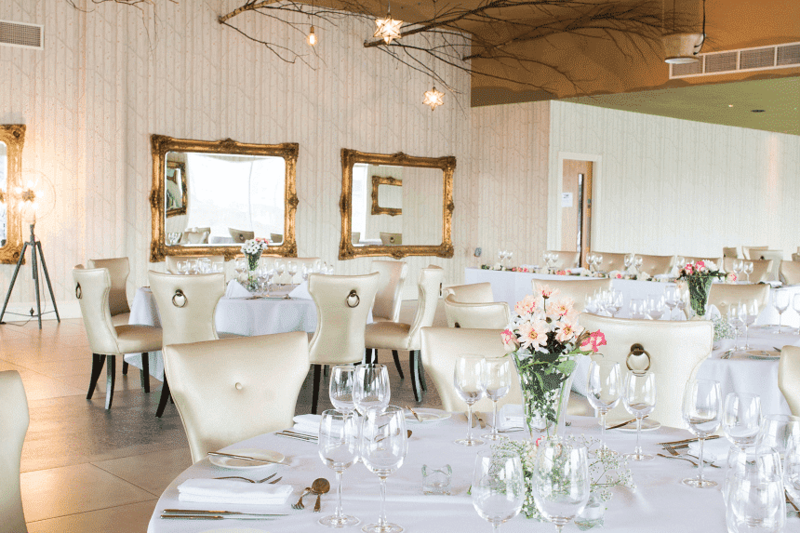 Get yourself dressed up and book your tickets to see all the live action, place some winning bets and enjoy a delicious lunch with superb live entertainment. If you have been lucky enough to get time off to go to the races then stop off at the Shankly Hotel for a superb champagne breakfast. What’s more, there will be luxury transport laid on to get you to the course on time. Make the most of our helpful hints and amazing offers during Grand National weekend in Liverpool this week and who knows you could be in the big money come Monday. Call 0151 6018801 or email info@signatureliving.co.uk for more information or to book your tickets for any of our up and coming race events.